Bladder cancer is a horrible disease. I went through this disease with my father. He passed away December 2017. It seems to be a disease of the aging population. With about 9 out of 10 people, having a diagnosed with the disease at 73 years. With the various advances in medical science, the life expectancy rate has increased to a great extent. And the number of elderly population is going to double by the year 2050. The chance men will develop this cancer during their life is about 1 in 27. For women, the chance is about 1 in 89. Whites are more likely to be diagnosed with bladder cancer than African Americans or Hispanic Americans. According to the statistics provided by the Czech Republic. About 55% cases of bladder cancer are in elderly aged 70 years and above. And about 23% of cases are in elderly aged 80 years and above. It is cancer that originates in the bladder of the individuals. 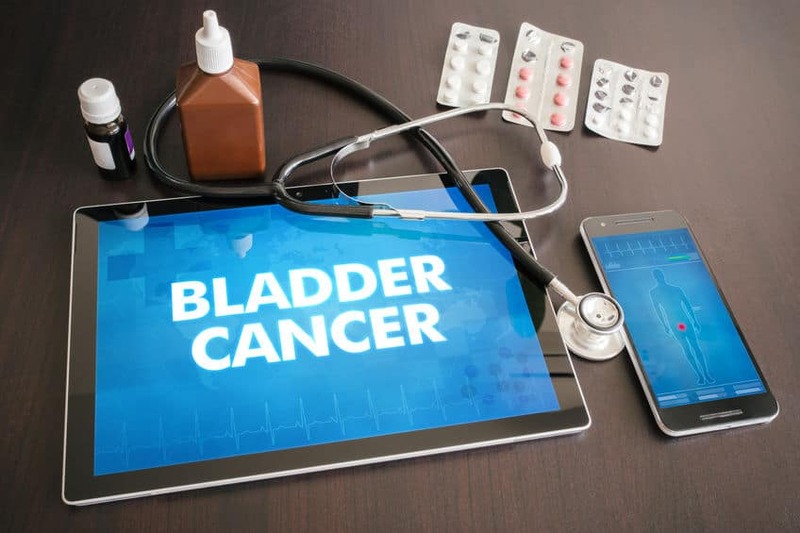 Cancer begins when the cells of the bladder begin to grow in an uncontrollable fashion. It can still occur or start from other parts of the urinary system. This happens to be the most common form of cancer. 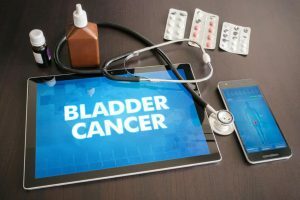 As the name suggests, the cancer initiates in the urothelial cells of the bladder. Urothelial carcinoma is further divided into two subgroups flat and papillary. Of these, two types, papillary carcinoma appears to be more common. In flat urothelial carcinoma, the cancer grows flat on the bladder wall. Whereas, in papillary urothelial carcinoma, the cancer grows in finger-like projections. Which appear finger like, towards the center of the bladder. This is a rare form of bladder cancer. And usually occur, when the squamous cells change in shape and size after a long-standing history of a bladder infection. This was the type my father had. This is also a rare form of bladder cancer. And occurs when glandular cells begin to form in the bladder due to long term irritation or infection of the bladder. Hematuria, characterized by blood in the urine. This is usually the first sign of bladder cancer. The color of the urine can change depending on the amount of blood present. In many cases, blood may appear once, and the urine continues to be clear for weeks together. However, if the elderly have developed bladder cancer, then the blood will reappear. The appearance of blood in the urine, will not always mean that there is bladder cancer. Change in the bowel habits – is yet another notable sign of bladder cancer. This includes pain or a burning sensation while urinating. Frequent urination (in this it is the urge to urinate frequently, even if the bladder is not full) and urinary incontinence. In many cases, the elderly may also experience trouble while urinating or may also have a weak urine stream while emptying the bladder. In many cases, when the symptoms of bladder cancer first appear, the cancer has spread to other body parts. Treating bladder cancer in the elderly is a real challenge. With the life expectancy rate going down in advanced cases. The quality of life also gets extremely compromised owing to the various treatments. The decision to treat the patients or not treat is extremely difficult. The quality of life should be the determining factor. Furthermore, the management of high-grade cancer in the elderly is extremely challenging as well as costly. In addition, statics show that elderly cancer patients fail to receive the same form of care as their younger counterparts. Which again becomes a matter of grave concern. While surgery to remove the tumor, chemotherapy and radiation therapy remain the primary treatment methods. Chemotherapy – Systemic and intravesical–are done to improve the chances of curing cancer. This happens either before the surgery or after it. Radiation therapy – An additional method for destroying the cancer cells. Immunotherapy – A therapy targeted at strengthening the immune system in order to make it capable of fighting off the cancer cells. Dealing with stage 4 bladder cancer can really be overwhelming and pretty difficult for our elderly loved ones. I know first hand and can account for how overwhelming it can be. From getting treated for destroying the cancer cells to managing the symptoms. The entire process can really become difficult to handle. Taking care of oneself is most essential to handle the stress and pressure of the treatment regime. In such situations, talking to friends, family and support groups can help your loved ones feel better. Joining a support group would ensure a sense of physical and emotional well being. Getting hold of a support group is not at all difficult and can be either searched online or by asking your doctors and other relatives. 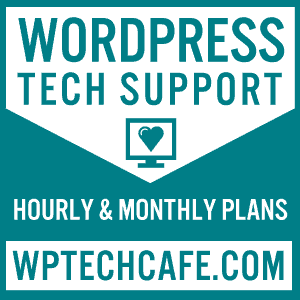 The best thing is to enroll in a local support group. These groups organize a get-together kind of session once or twice a month. In this, people with the same disease can share their thoughts, apprehensions, and fears. Such a kind of activity can really help our loved ones deal with cancer in a much more positive manner. In many cases, these support groups also conduct teaching sessions for the patients along with their family members. It helps me and my father massively. The groups teach them about the disease and also various ways to cope with the condition. In addition, to support groups, there are many National Organizations that not only provide education about cancer but also provide support to the patients. 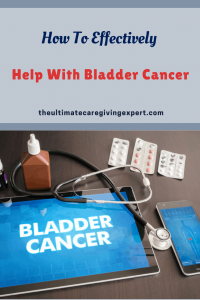 Battling bladder cancer is a very tough journey. Many elderlies refuse treatment, as their frail bodies are unable to bear the side effects. For such patients, support care or palliative care becomes the best alternative. As caregivers, therefore, we need to be around with our loved ones to help them deal with the disease. Also, it does not hurt to help get organized to help our loved ones feel a sense of peace. My father’s main concern was that his affairs were in order so that I did not have any problems.